Recently a client wanted to see an example W. D. Gann’s methods put to the test. Specifically, they wanted to see the trading consistency with W. D. Gann’s intraday time-price predictions. At the same time someone dared us to take part in a local trading competition here in Chicago by TopstepTrader.com. Now this competition is called a “combine” after the baseball tryouts. If you make the tryouts, the company funds the trader. The catch? The tryout has tougher parameters than actual trading often does. 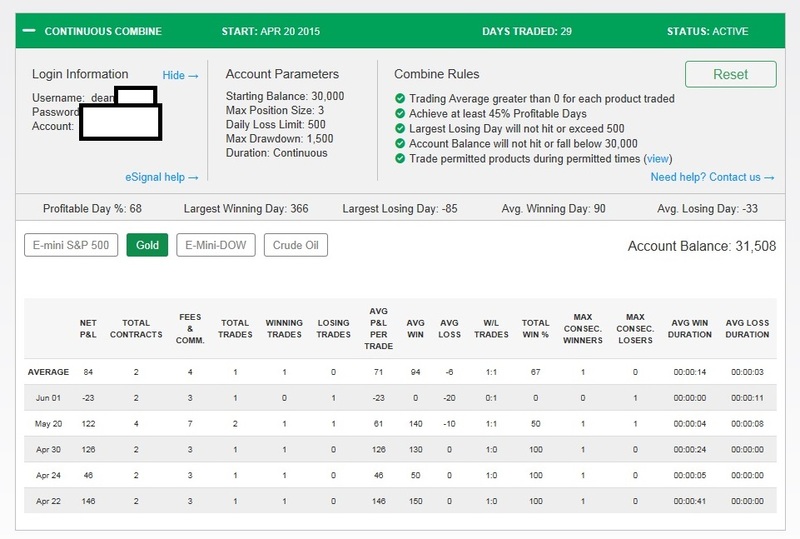 The rules: Trade max 3 contracts, you have to trade at least 10 days. If you make $1,500 you sin. But if you go backwards more than $500 on any 1 trade or total equity from peak, you are done. That means no matter how much you make, you can’t go backwards more than $500 at any time> Sound tough? It is. So to win you must make a very high percentage of small-risk trades. Perfect for Gann. We don’t normally trade like this, and it more or less resembles scalping. But it made for a good demonstration of Gann’s trading methods in action on an intraday level. We took trade entries in the competition strictly from our W. D. Gann price-time predictions for market reversals into a simulator from Topstep Trader. 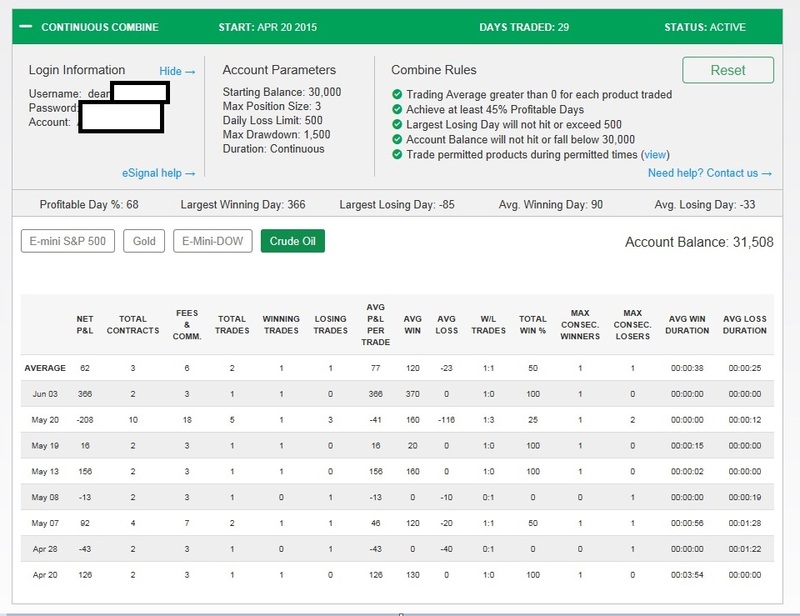 DISCLAIMER: This competition was taken on a third-party verified simulator and does not reflect actual trades or account results. Please see hypothetical disclaimer at bottom of page. The results are controlled by the third party (Topstep in this case) and the results cannot be altered in any way. 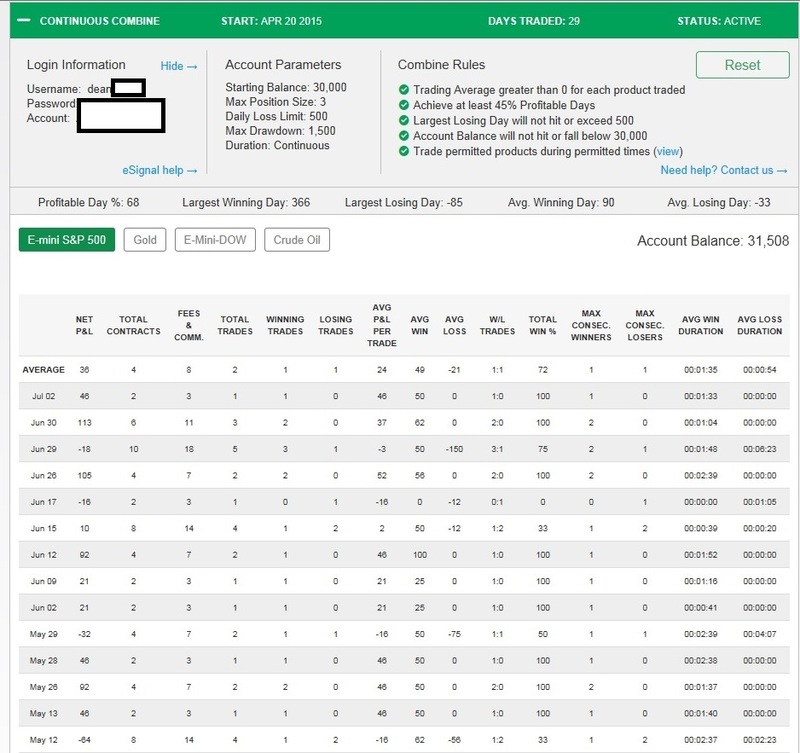 Of course our trading hit the profit objective and passed the rules with flying colors, so we thought we would post those results here on the site. Verified by a third party and not being able to be altered, this gives you a good idea of the power ad consistency of the intraday trading methods of W. D. Gann. Normally Gann techniques would have much larger profit targets and risks, but we thought we’d give this a go to show the high percentage of profitable trade signals with W. D. Gann’s methods. In this competition, Gann’s methods showed an extremely low drawdown. Read the competition rules below. 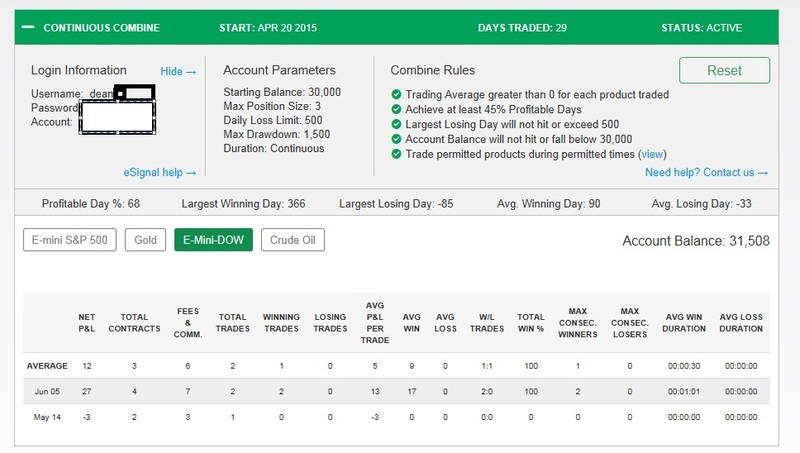 As you click on the results for each futures contract keep the following in mind. This series of hypothetical trades only illustrates scalps with just 2 of the methods in our “MAGIC IN THE MARKETS” Course. W. D. Gann’s techniques applied to modern markets typically would have much larger targets and risks. First, we entered each trade with only 1 contract! Second, we took a smaller than usual profit on most trades (especially the ES S&P mini) because the client wanted to see how consistent our entries were over many trades. Third, look at the draw-down and losing days. Most losses were 1 or 2 ticks, which in reality we consider slippage on break-evens. Gann is ultra-precise! The account never really drew down, except for one day where our stop was not respected by the simulator.